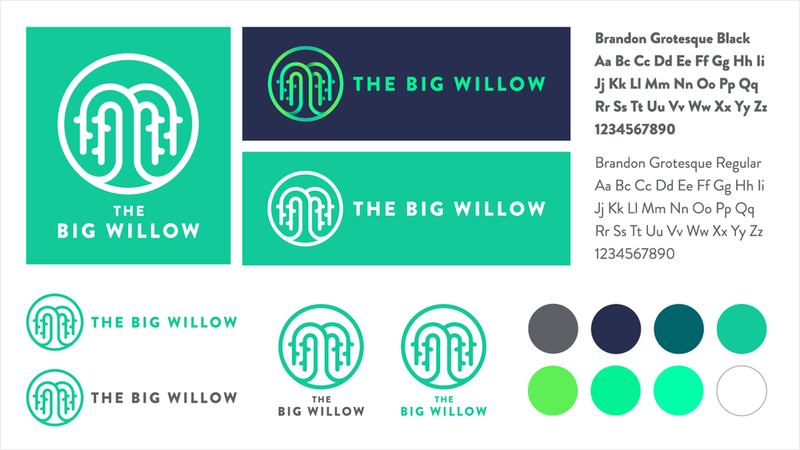 I did the brand development for Big Willow. They have huge clients like IBM and United Healthcare. They buy internet data. You know those targeted ads on the side of your browser? That's them. The design has a start-up feel, but is a little cuddlier. 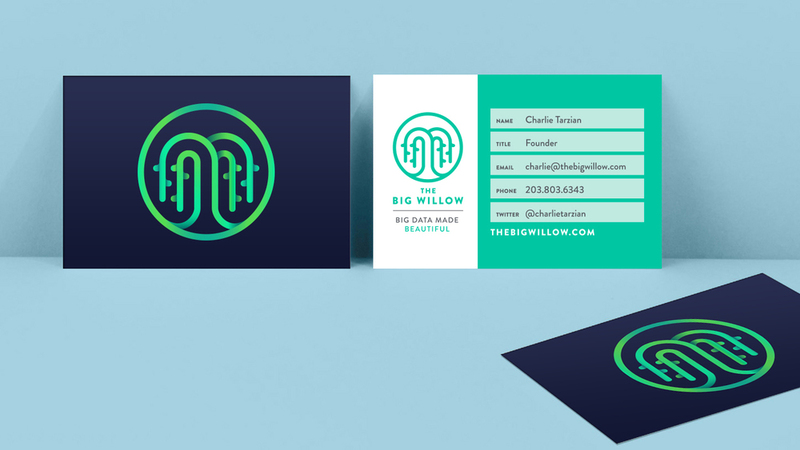 You know, like being hugged by a giant willow tree.